Our Velocity Paraglider Stuff Sacks are built to last! 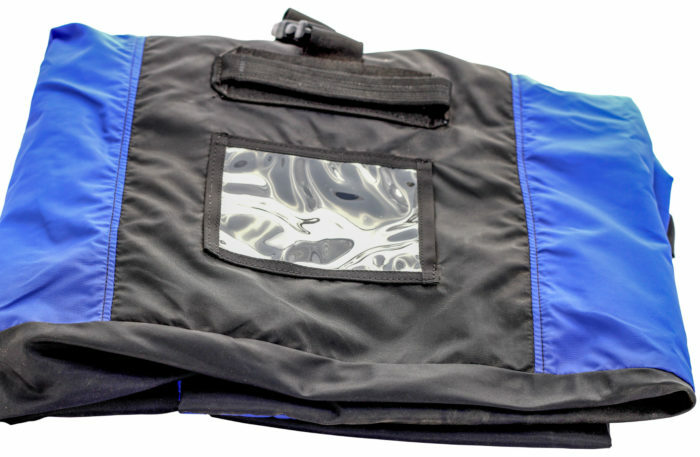 If you need a replacement or extra stuff-sack, we offer these individually online. 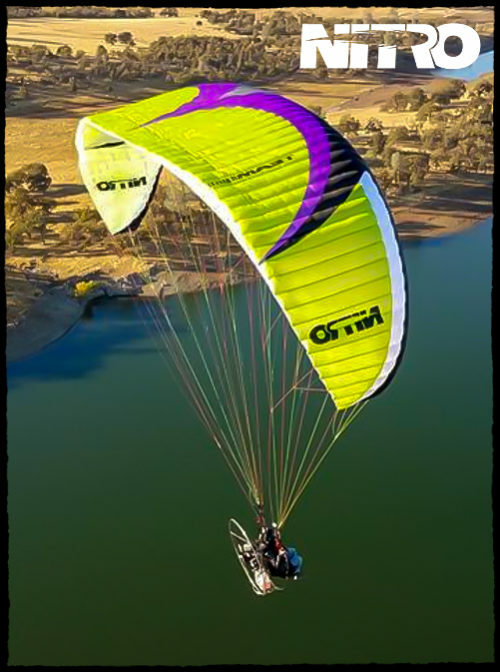 These are the same ones included with all Velocity Paraglider purchases. Featuring a draw-string cinching system, thick carry strap, and a clear protective glider label window. These are universal and should accommodate most gliders on the market. 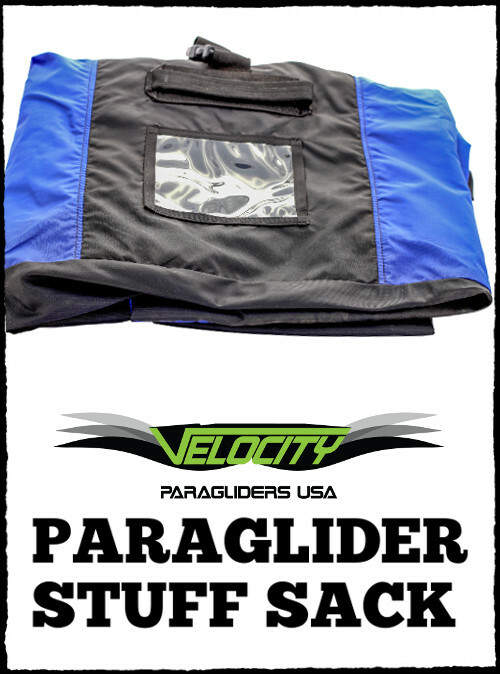 Our Velocity Paraglider Stuff Sacks are built to last! If you need a replacement or extra stuff-sack, we offer these individually online. 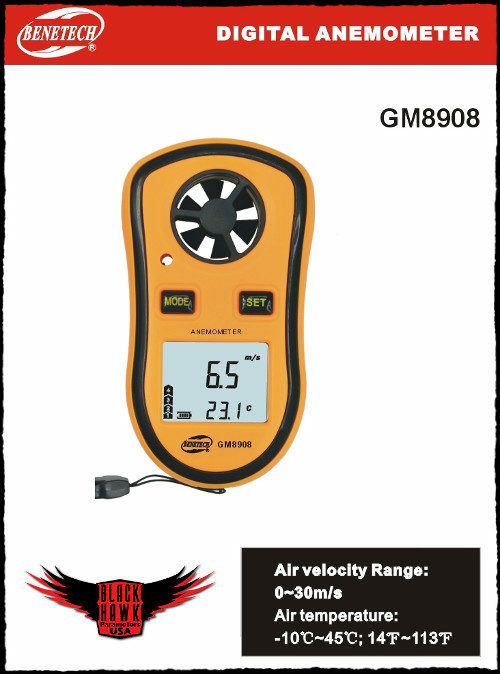 These are the same ones included with all Velocity Paraglider purchases. 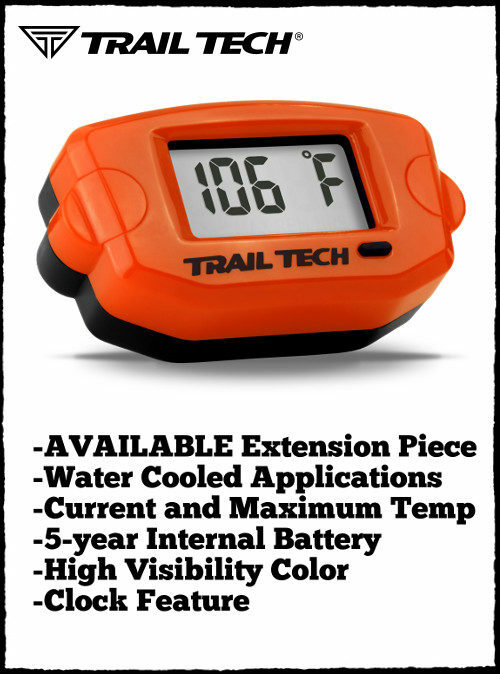 Featuring a draw-string cinching system, thick carry strap, and a clear protective glider label window. These are universal and should accommodate most gliders on the market. If you have any questions, we’re always here to help!